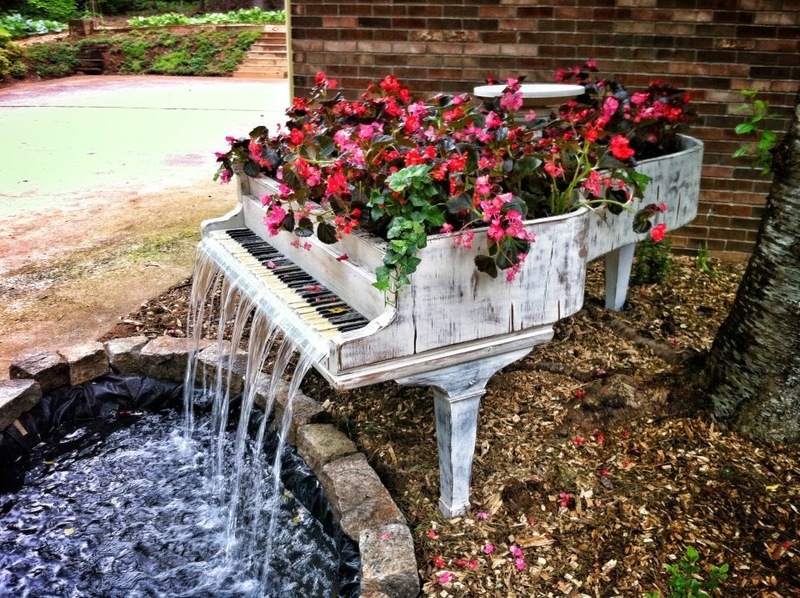 Any piano not properly cared for can still be put to a lot of good uses, but not necessarily the focal point of warmth and beauty in your home that you originally intended. Every acoustic piano has thousands of moving parts, some of which directly collide with each other in an incredibly precise environment held in place by enormous pressure. Small, unattended variances over time can create increasingly larger problems that can degrade a piano’s tone, touch and performance in such a way that might not even recognize how great it used to sound when it was properly tuned and regulated. Make sure you keep it healthy with a tuning today from Jordan Kitt’s Music, keeping pianos sounding great for over a hundred years.